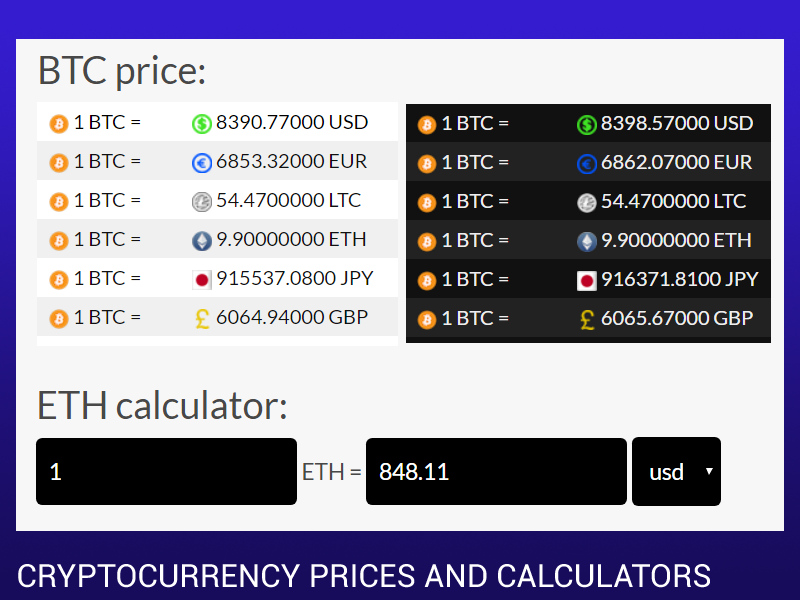 Cryptocurrency All-in-One Premium v. 3.0.13 is compatible with the new WordPress 5.X and with Gutenberg. Just add the shortcode to a regular paragraph block. Some feature of old versions of Cryptocurrency All-in-One have stopped working. The reason is that CoinMarketCap Public API has stopped working. Do not worry: we have an update. Everyone who purchased the plugin after 01.06.2018 is eligible to a free plugin update. An email with the update link has been already sent to all eligible users. All other users will need to purchase a new copy. 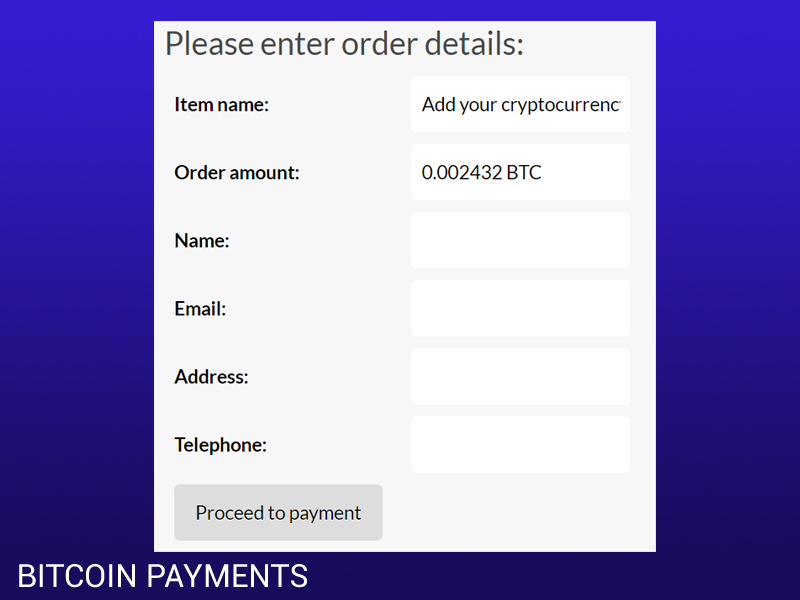 Supported currencies for payments are: Bitcoin (BTC) (default), Ethereum (ETH), Litecon (LTC), Bitcoin Cash (BCH), Zcash (ZEC),. No middleman – works with any wallet, no exchange or API required and no extra fees. High security – the plugin does not store your wallet’s private keys, captcha support. GDPR compliance! Click for setup instructions. Click for live demo. 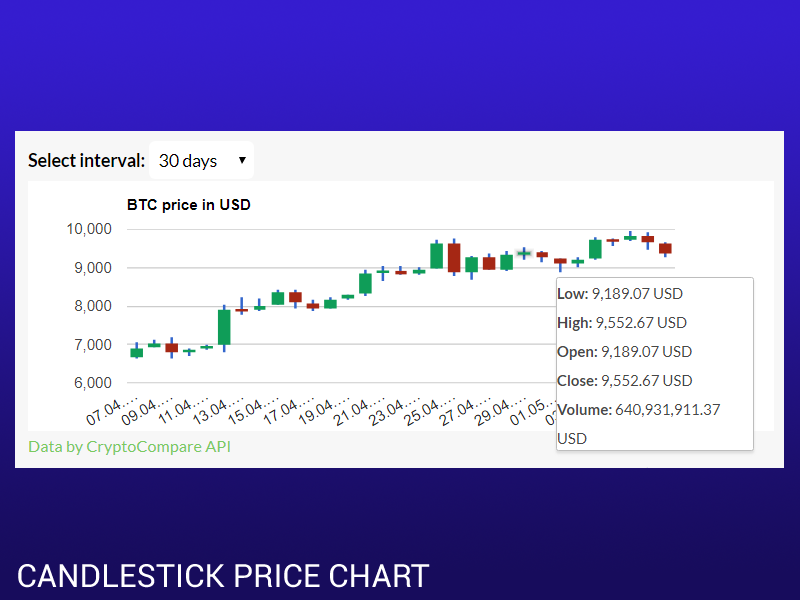 Display a list of all cryptocurrencies with prices and market capitalization. Click for setup instructions. Click for live demo. 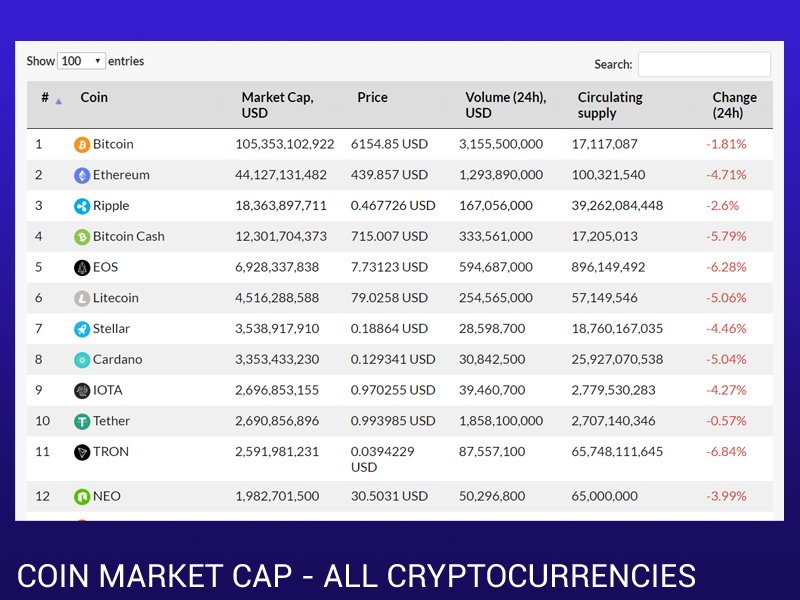 Major cryptocurrencies are fully supported with icons: Bitcoin BTC, Ethereum ETH, XRP, DASH, LTC, ETC, XMR, XEM, REP, MAID, PIVX, GNT, DCR, ZEC, STRAT, BCCOIN, FCT, STEEM, WAVES, GAME, DOGE, ROUND, DGD, LISK, SNGLS, ICN, BCN, XLM, BTS, ARDR, 1ST, PPC, NAV, NXT, LANA. 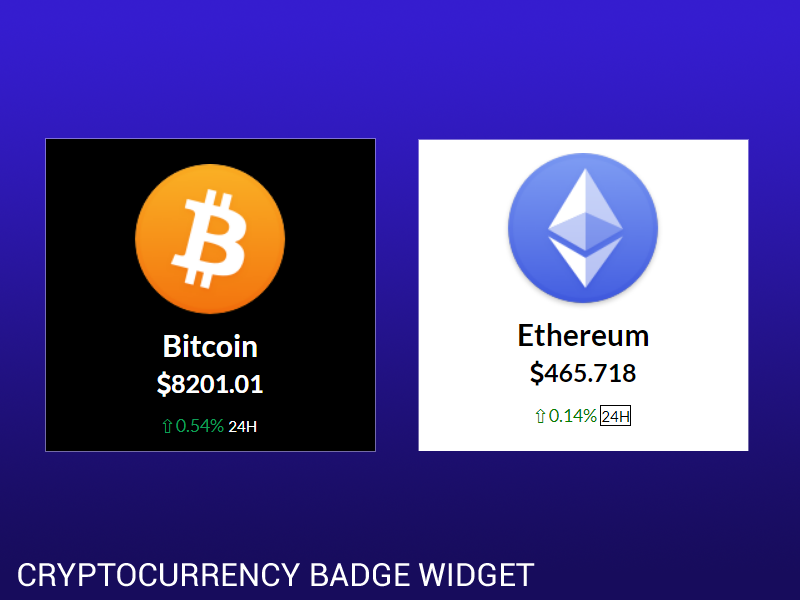 Partial suport for over 1000 cryptocurrencies. Fiat currencies conversion supported: AUD, USD, CAD, GBP, EUR, CHF, JPY, CNY. Click for setup instructions. Click for live demo. 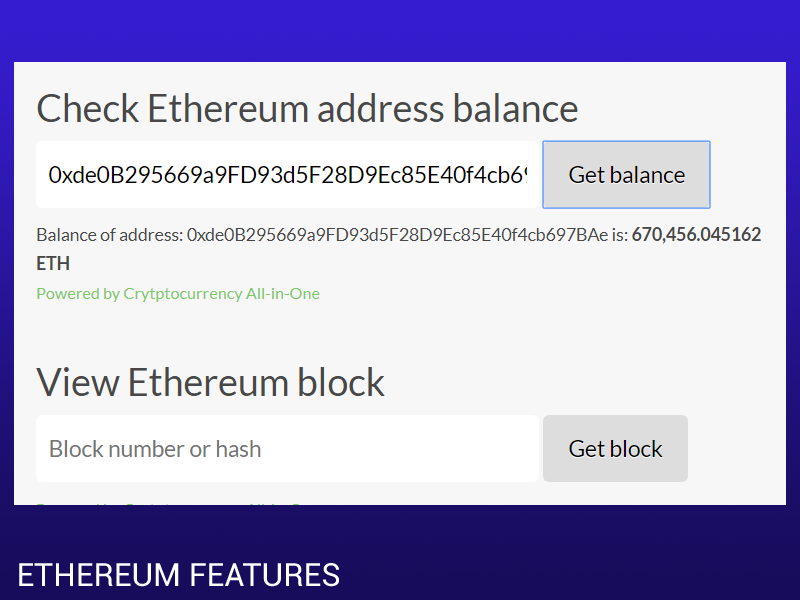 Currently supported features are: check Ethereum address balance, view ethereum block. This feature can be used as a starting point for developing Ethereum based DAPPs with WordPress. Click for setup instructions. Click for live demo. You will get 6 months free email support. Support includes answering questions about the plugin and fixing bugs in the plugin. Does not include plugin installation, customization and support of third party products. 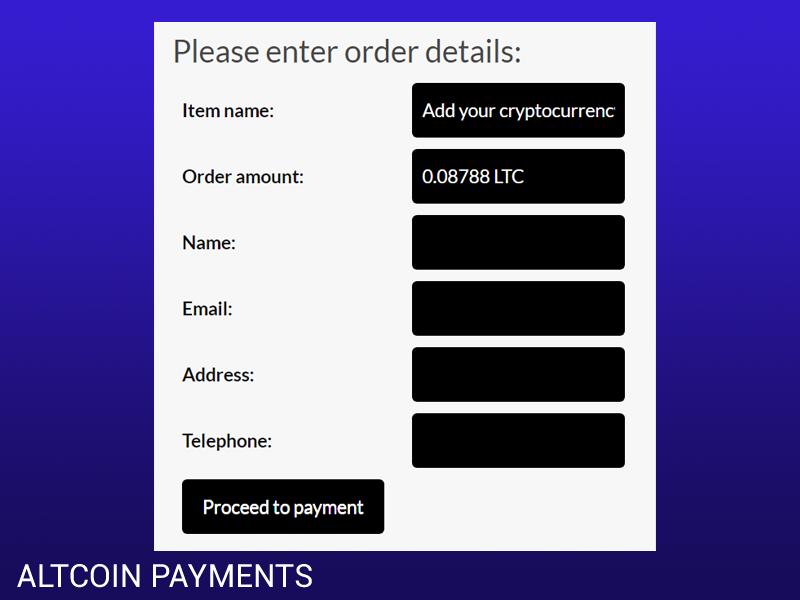 After installing the plugin, click the “Cryptocurrency \ Support” link in the admin panel if you need support. The latest premium plugin version is 3.0.13 and includes all features listed here and the latest bugfixes. This version if compatible with the new WordPress 5.X and with Gutenberg. Check your version from the Plugins admin menu of your WordPress site. 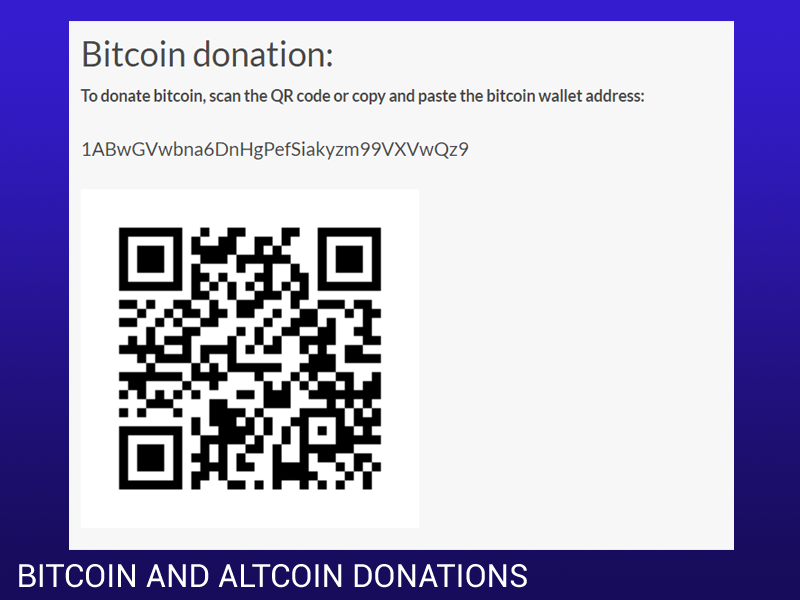 Donate 10 USD on PayPal and get the latest version in your email.